CLEAN AND SPACIOUS. 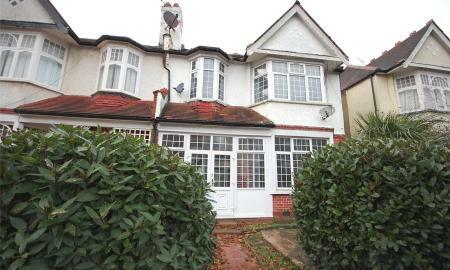 Located within a short walk of Finchley Central Station is this four double bedroom, two reception room house. 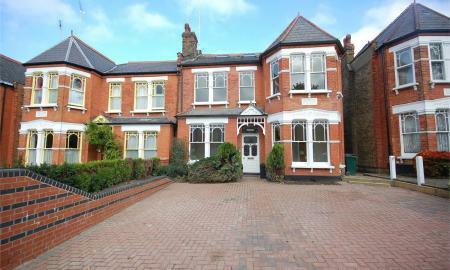 The property benefits from two bathrooms, a kitchen/breakfast room, two large reception rooms and rear garden. Available Now. Part Furnished. To really appreciate the size and location, an internal viewing is highly recommended via the Landlords Agent Ellis and Co. Telephone 020 8349 3131. Located in one of Finchley's most prestigious blocks is this modern two double bedroom, two bathroom (one en-suite) second floor purpose built, lift serviced apartment with a block porter service situated within walking distance of Finchley Central Station. Benefits from an L shaped reception room, walk-in wardrobe, wooden floors throughout, rear facing balcony and communal gardens. Available at the end of April. Furnished. To really appreciate the size, condition and location an internal viewing is highly recommended via the Landlords Agent Ellis and Co. Telephone 020 8349 3131. Conveniently located within minutes walk of West Finchley Station, North Finchley 24 hour bus station and Ballards Lane's local shops and restaurants is this purpose built, three double bedroom third floor flat. 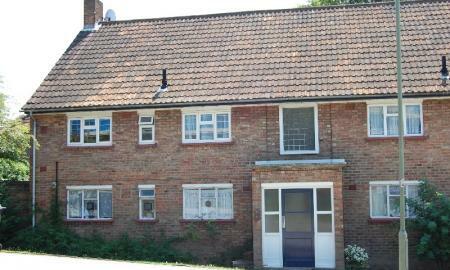 The property benefits from entryphone system, lift, laminate wooden floors and two bathrooms (one en-suite). Available 31st May. Unfurnished. 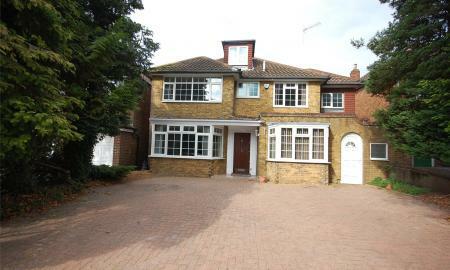 To really appreciate the size and location of the property, please contact the Landlords Agent Ellis and Co. Telephone 0208 349 3131. Within minutes walk of Finchley Central station and shops is this character three double bedroom first floor Edwardian conversion. The property benefits from large rooms with high ceilings, gas central heating, feature fireplaces and is available on a furnished basis. The local library, primary school and places of worship are also within walking distance. Must be viewed. Available 17th April. Please contact the Landlords Sole Agent Ellis and Co. Telephone 020 8349 3131. A modern three bedroom, two bathroom (one en-suite) second floor lift serviced apartment situated within minutes walk of West Finchley station, local shops and Moss Hall School. The property benefits from double glazing, entryphone system, gas central heating, approximately 19'11 ft reception room, fitted kitchen with integrated appliances, laminate wooden floor, secure allocated residents parking and communal gardens. Available 1st June. To really appreciate the size, location and standard of finish an internal viewing is highly recommended via the Landlords Agent Ellis and Co. Telephone 020 8349 3131. A modern converted two/three bedroom, two bathroom (one en-suite), ground floor garden conversion with additional study room, situated off Hendon Lane within minutes walk of Finchley Central Station. The property has been converted to a high standard and benefits from brand new appliances, wooden floor, travertine tiled bathrooms and off street parking for one car. To really appreciate the size and location an internal viewing is highly recommended by the Landlords Sole Agent Ellis and Co. Telephone 020 8349 3131. EXCELLENT LOCATION! 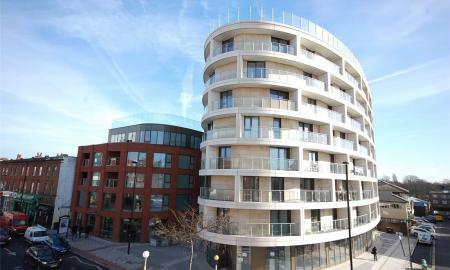 Set in Finchleys most modern development is two bedroom, two bathroom (one ensuite) purpose built apartment. Gateway House is within minutes walk of Finchley Central station, local supermarkets and shops and easy access to bus routes. The property benefits from video entry phone system, lift, underground parking, two balconies, and modern kitchen and bathrooms. Available Mid April. Part Furnished. 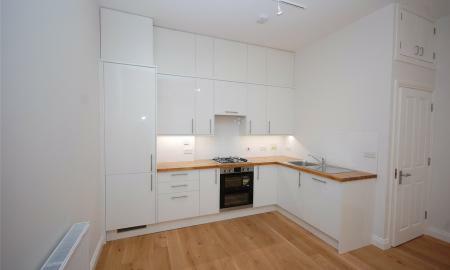 An internal viewing is highly recommended via the landlords Main Agent Ellis and Co telephone 020 8349 3131. MUST BE VIEWED!!! 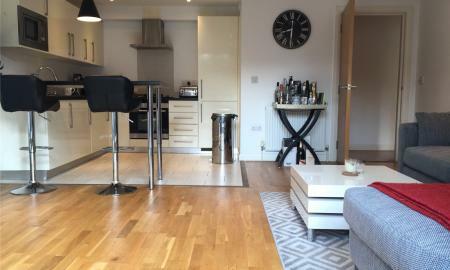 Situated in this modern development within minutes walk of Woodside Park Station and North Finchley High Road is this two bedroom, first floor apartment. Property benefits from modern kitchen and a four piece bathroom suite, approximately 24ft reception room, communal garden and off street parking. Available 15th April. To really appreciate the size, location and quality of finish, an internal viewing is highly recommended via the Landlords Main Agent Ellis and Co. Telephone 0208 349 3131. A beautiful and very spacious one double bedroom apartment, located in the heart of Finchley Central, within walking distance of the station, local shops and amenities. The property has a unique spacious terrace with timber decked area and astro turf, modern bathroom and modern kitchen. Available Now. Part Furnished. 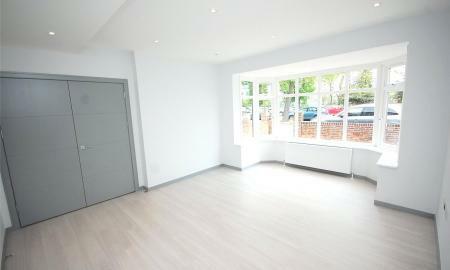 For an internal viewing, please call the Landlords Agent Ellis and Co. Telephone 020 8349 3131. BRAND NEWLY REFURBISHED! Located minutes walk of Finchley Central station, local shops and bus routes is this two double bedroom first floor purpose built maisonette. The property benefits from brand new kitchen and bathroom, brand newly fitted carpets, double glazed window and own section of garden. To really appreciate the location and size an internal viewing is highly recommended with the landlord's main Agent Ellis and Co Tel: 020 8349 3131. 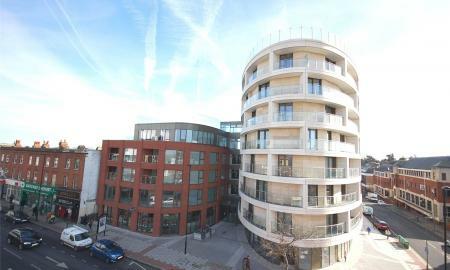 An opportunity to rent in Finchleys most exclusive modern built development. Situated in the heart of Finchley, within minutes walk of Finchley Central Station and local amenities with a Little Waitrose and library below. 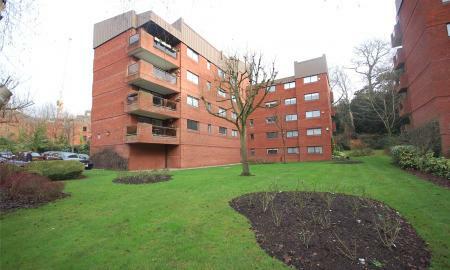 The property benefits from a South facing balcony, fitted wardrobes, wooden floors, entryphone system and allocated underground parking space. 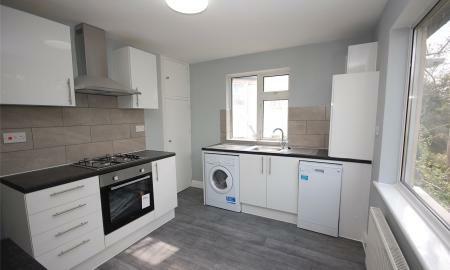 The price include hot water, heating and parking. Available now. Unfurnished. 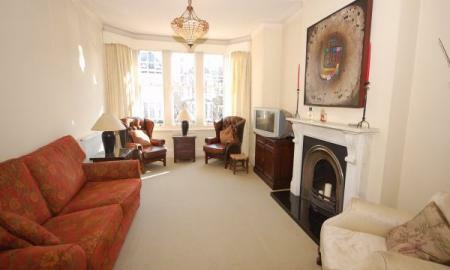 To really appreciate the style and location, please contact the landlords Agent Ellis and Co. Telephone 020 8349 3131. 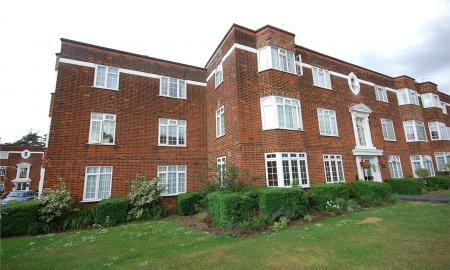 A well presented two double bedroom ground floor purpose built flat situated within minutes walk of West Finchley Station and Victoria Park. 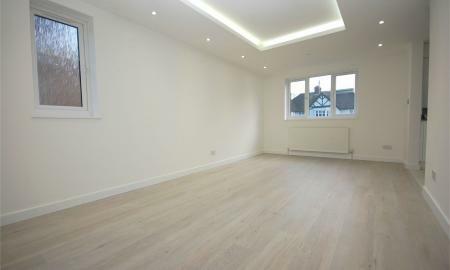 Benefiting from wooden floors, double glazing, gas central heating, modern kitchen, modern bathroom and entryphone system. Available Now. Part Furnished. 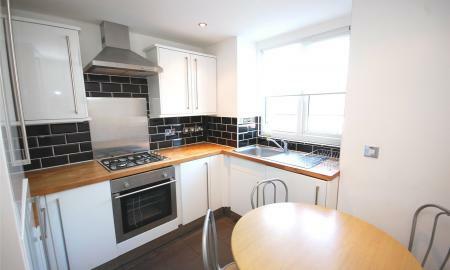 For further details or to arrange a viewing please call the Landlords main agent Ellis and Co. Telephone 0208 349 3131. 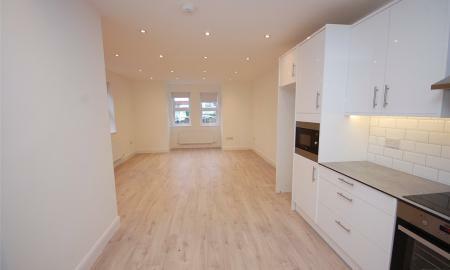 Brand newly refurbished two double bedroom, raised ground floor flat, located minutes walk of North Finchley High Roads vast array of shops and restaurants and Woodside Park Station. 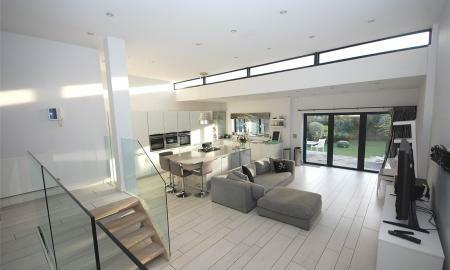 The property benefits from open plan kitchen/reception, gas central heating, double glazed windows, modern fitted kitchen and wooden floors. Available Now. Unfurnished. 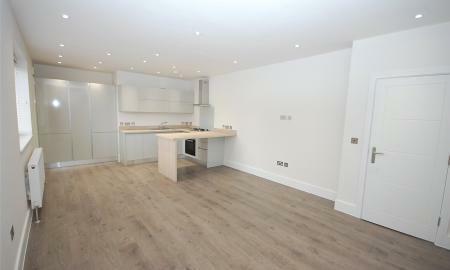 For an internal viewing, please contact the Landlords Agent Ellis and Co. Telephone 0208 349 3131. 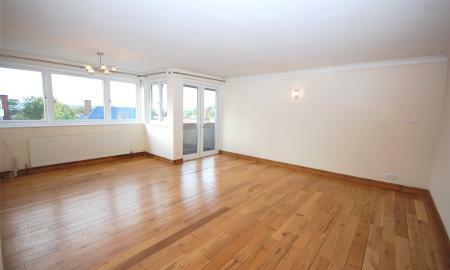 Situated within walking distance of Woodside Park station, North Finchley's 24 hour bus station and Ballards Lane vast array of shops is this second floor (top) two bedroom, purpose built eaves flat. The property is kept in excellent condition. Allocated off street parking, gas central heating and entry phone system. Available furnished. Available 29th April. To really appreciate the location and condition, an internal viewing is highly recommended via the landlord's main agent Ellis & Co Tel 020 8349 3131. 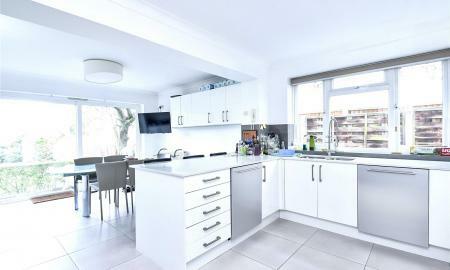 Located within minutes walk of North Finchley High Road is this two bedroom, second floor (top) purpose built flat. The property benefits from a large reception room, parquet floor, double glazed windows and off street parking on a first come first serve basis. Available Now. UNFURNISHED. 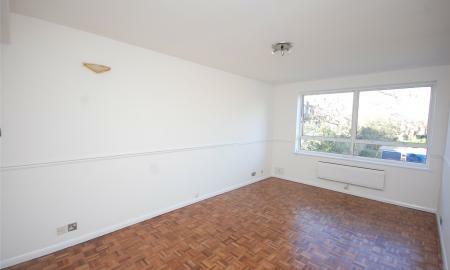 For an internal viewing, please call the Landlords Agent Ellis and Co. Telephone 020 8349 3131. 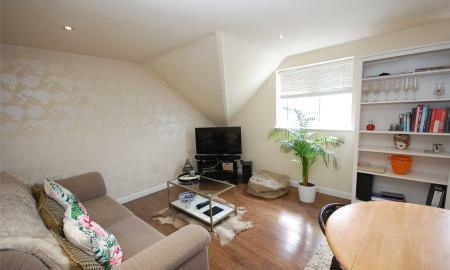 Situated within minutes walk of Finchley Central Station and local shops and amenities is this one double bedroom second floor conversion flat. This property benefits from laminate wood flooring, kitchen/breakfast room, modern bathroom, entryphone system, off street parking and communal gardens. Available Now. 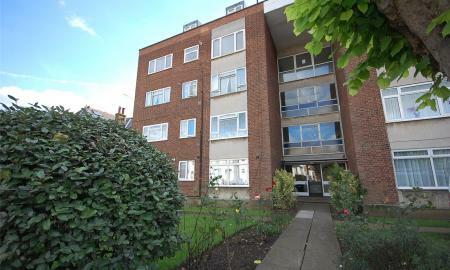 To arrange a viewing please contact the landlords Agent Ellis and Co 020 8349 3131. EXCELLENT LOCATION. Located on the top floor of this purpose built block, set back off North Finchley High Road with its vast array of shops and restaurants and within minutes walk of Woodside Park Station. The property benefits from modern kitchen and shower room, approximately 16ft reception room, double glazed windows and off street parking on a first come first serve basis. Available Now. To really appreciate the size and location an internal viewing is highly recommended via the Landlords Agent Ellis and Co. Telephone 0208 349 3131.